(17/P12) TRENTON – The Christie Administration has formally requested the new U.S. Secretary of Commerce, Wilbur Ross, to put a hold on severe restrictions on recreational summer flounder fishing adopted recently by a regional fisheries commission, a move that would effectively cripple the state’s fishing industry and have far-reaching impacts on the shore tourism economy, Department of Environmental Protection Commissioner Bob Martin announced today. As head of the Department of Commerce, Secretary Ross oversees management of fisheries through the agency’s Fisheries Office and the National Oceanic and Atmospheric Administration’s National Marine Fisheries Service. Last month, the Atlantic States Marine Fisheries Commission (ASMFC) approved a 34 percent reduction in the state’s recreational quota for summer flounder. 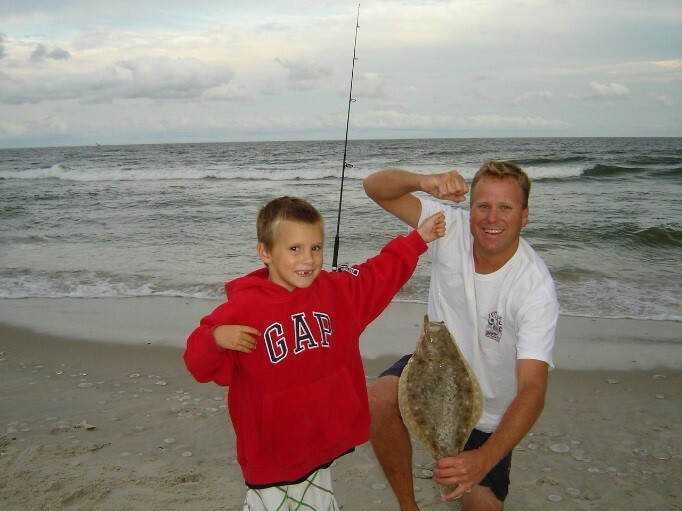 Summer flounder, also known as fluke, is one of the state’s most popular sport fish. It is especially popular in New Jersey, attracting many thousands of anglers each summer season because of the abundance of these fish close to beaches and in bays and creeks. The summer flounder season in New Jersey typically runs from May through September, concurrent with the peak tourism season. 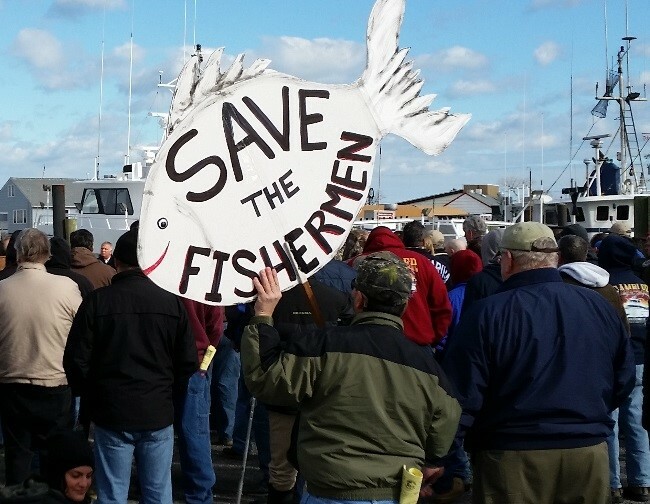 Any reduction would be in addition to the 27 percent recreational quota reduction New Jersey had to implement after successfully fighting off a proposed 59 percent reduction in 2015. Last year’s New Jersey regulations allowed recreational anglers fishing to take up to four summer flounder per day that met a minimum, 17-inch length requirement in Delaware Bay. For all other New Jersey marine waters, the minimum length was at least 18 inches long. In order to meet the new quota, New Jersey’s size limit would have to be increased to 19 inches and the number of fish that could be kept each day would be reduced from five to three. Due to their biological needs and migration patterns, summer flounder are smaller in New Jersey waters than in waters north of our state. Ironically, most of the fish that anglers would be able to keep under the new regulations would be breeding-size females. Ninety percent of the fish that meet the 19-inch limit are females. The Christie Administration argues that fisheries resources, managed by regional commissions based on information collected by the states and the National Marine Fisheries Service, varies too widely from year to year, causing a great deal of uncertainty for state fishery managers and for those who enjoy fishing. Conversely, New Jersey has over three decades’ worth of fish trawl surveys that show a slight, but measurable increase in the summer flounder stock off the coast. Recreational fishing in New Jersey alone directly creates some 20,000 jobs and contributes $1.5 billion to the state’s economy, with commercial fishing generating another billion dollars in economic benefits. Restaurants, hotels, gift shops and a wide range of other businesses would be harmed if recreational anglers see no point in making the trip if they feel that their prospects for keeping a few fish to take home are not good. Commissioner Martin testified against the quota changes at the Feb. 2 Atlantic States Marine Fisheries Commission meeting. In his letter to Secretary Ross, Commissioner Martin noted that NOAA’s Fisheries Office and the National Marine Fisheries Service are required to review decisions by regional commissioners before they are published in the Federal Register and become final.